This practical thermometer offers accurate reading of the tip temperature by means of the STA-A sensor (Type E Thermocouple). It also reads the temperature in a sleep mode using a connection cable which is included. 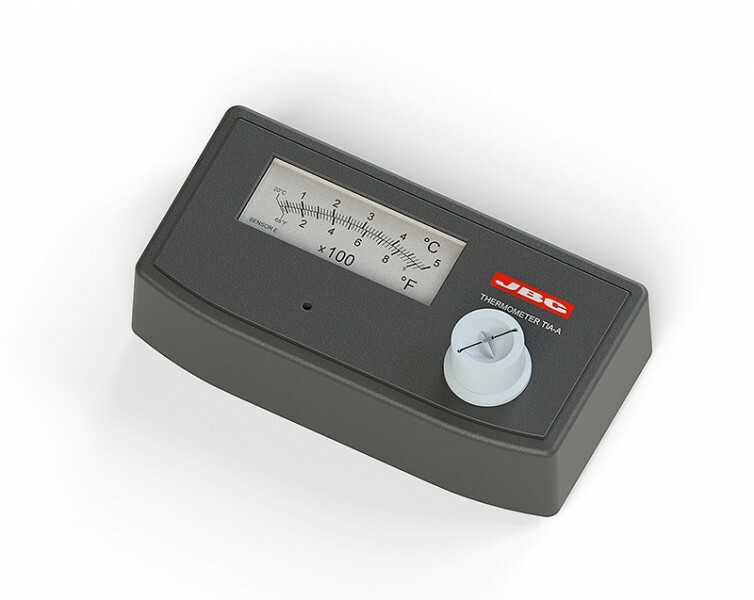 The thermometer does not require a power source and features a non-slip base.